Nixxes has pushed out an update for Deus Ex: Mankind Divided that may be more exciting than any other to day. 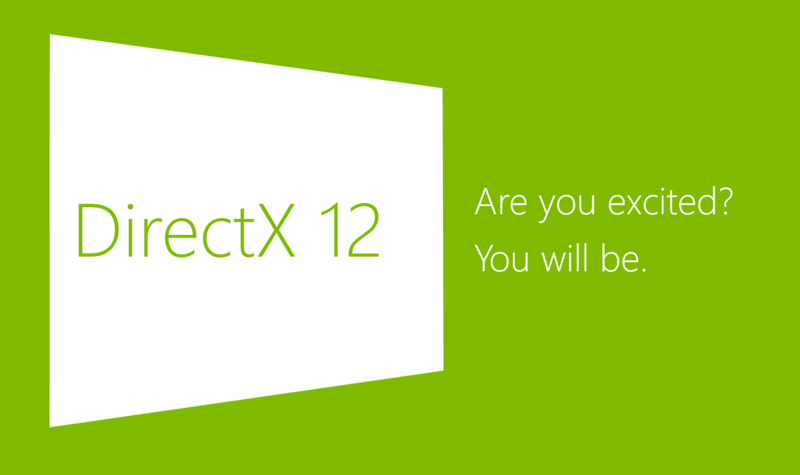 They’ve finally included official DX12 support and enabled multi-GPU support for that advanced API. And of course there’s plenty of other fixes inside as well. The new patch should be available for download through the store that you bought it from (likely Steam) and there are other benefits as well, including crashing issues and strange diagonal walking speed issues that actually had Jensen being louder than you might like. Also note that despite the DX12 release being official, the multi-GPU support is a preview and won’t necessarily work like you want it to, though there’s bound to be more positive than negative. See below for the instructions on how to activate it. And remember that this isn’t like CrossFire or SLI, it operates slightly different. We’ll be starting our performance analysis now that it’s officialy there and that drivers have had a chance to mature. As with nearly all DX12 games thus far, we expect AMD to see a larger increase in performance than Pascal and Maxwell will likely decrease by a small percentage. We’re excited to see just what sort of performance increases we’ll actually see compared to expectations.